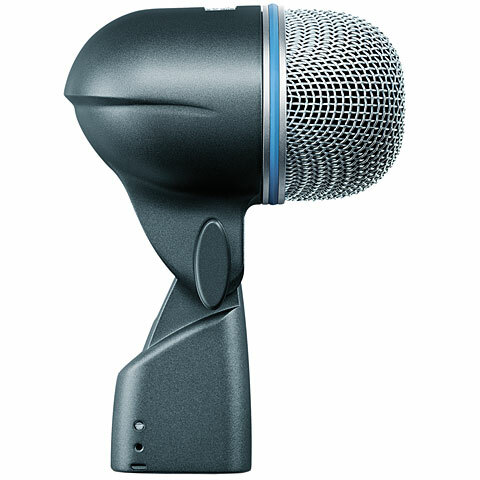 The Shure 52A is a high-output, dynamic microphone providing a specifically tailored frequency response for micing bass drums and other low-frequency instruments. It delivers an excellent response and punch and produces studio quality sound even at extremely high sound pressure levels. Due to its supercardioid pickup pattern, the Beta 52A is extremely resistant to feedback and unwanted noise. The adjustable stand adapter with an integral XLR connector simplifies installation, particularly when placing the microphone inside of the bass drum. The Beta 52A’s locking stand adapter keeps it securely in position even when exposed to sharp blows or strong vibration. The Beta 52A is also part of the DMK57-52 Drum Mic Kit which is a set including the Beta 52A, 3x SM57 and 3x A46D mounting systems supplied with a rugged case. MP- Rating: This microphone doesn’t only convince by its audio performance but also by its suitability for every-day use on tour. 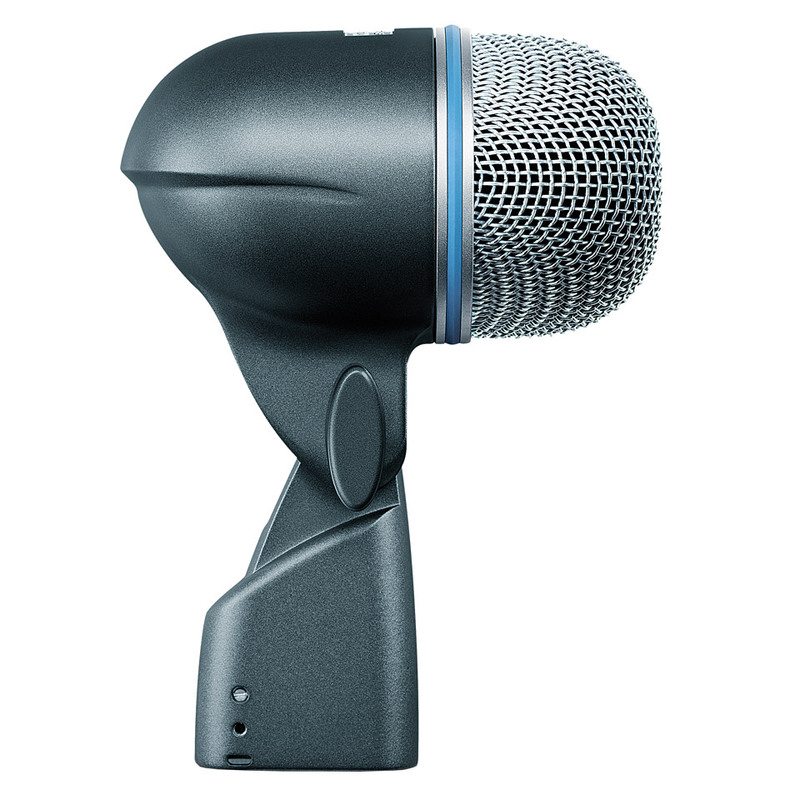 It’s simply a convenient microphone with a mechanically excellent design that deserves 5 Stars. This item was given an average rating of 4.9 out of 5 stars. No review about this product has been written yet. 14 ratings exist without a text or these reviews are written in another language.